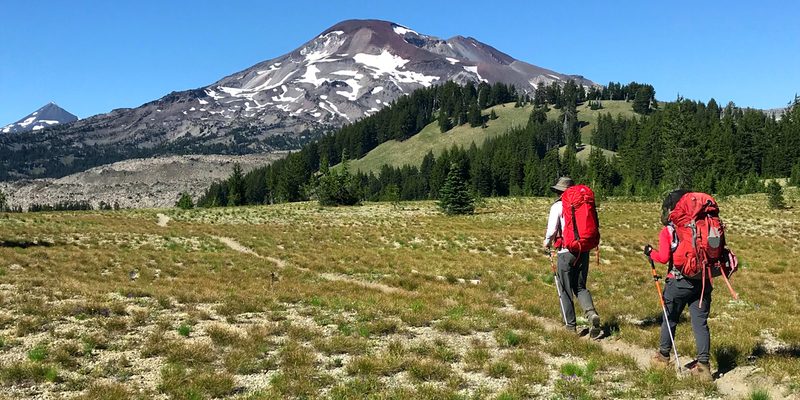 The most complete guide for hiking the PCT in Oregon. 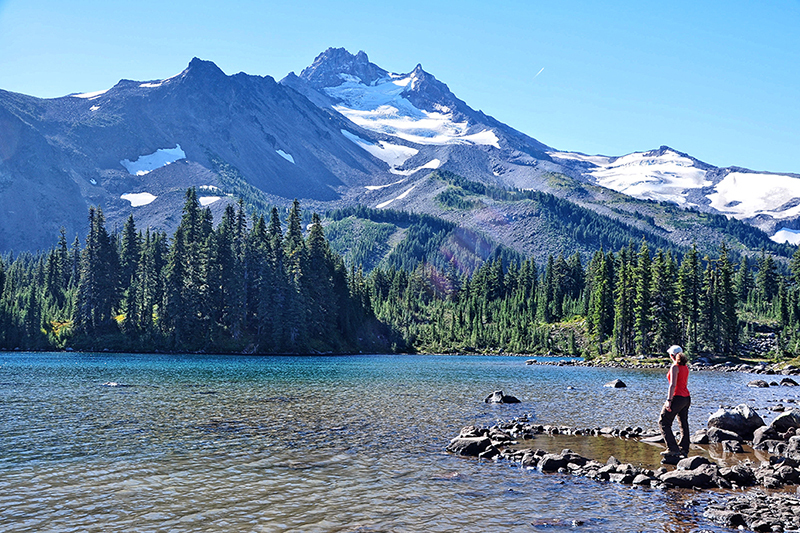 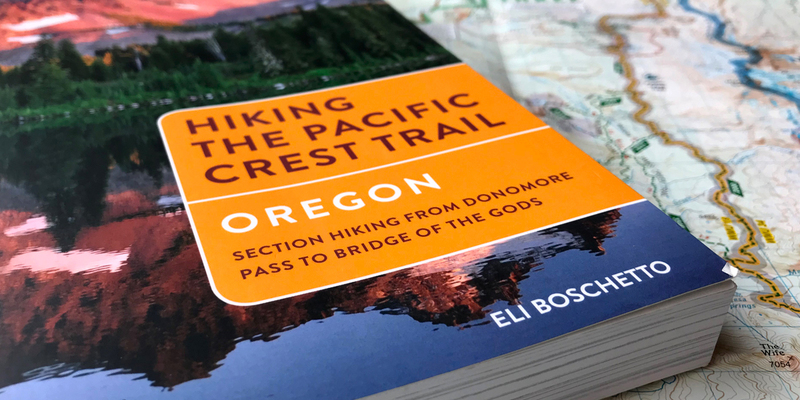 The maps you need for your Pacific Crest Trail hike across Oregon. 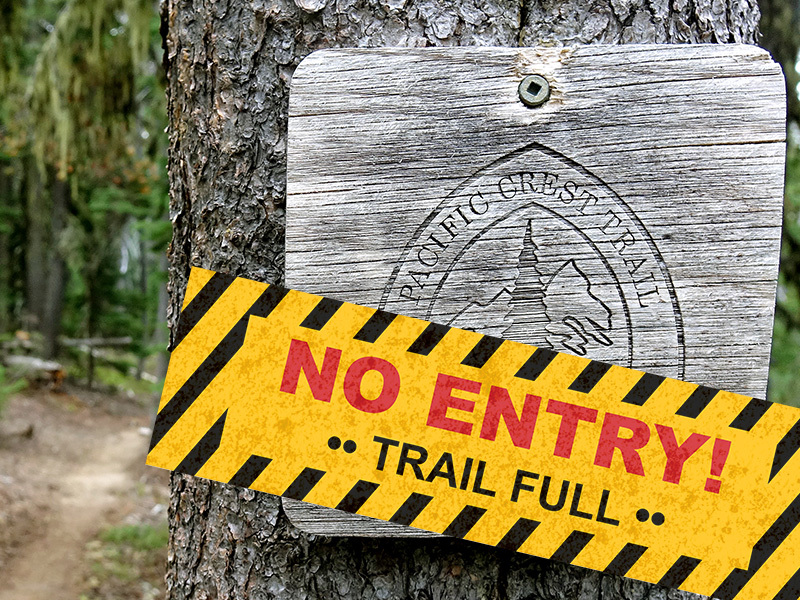 Trail info, weather, water reports, closures and more. 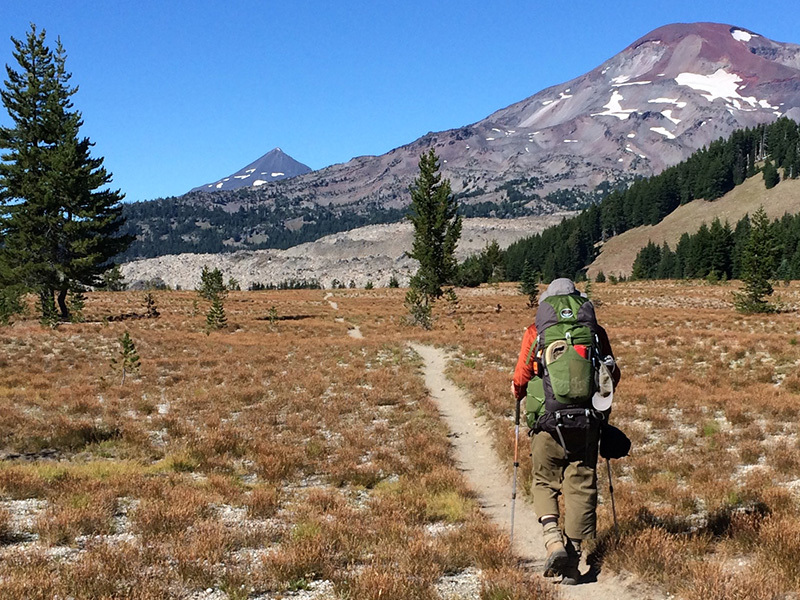 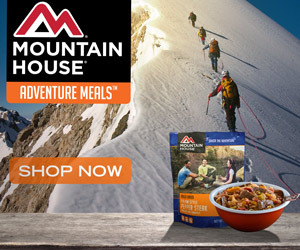 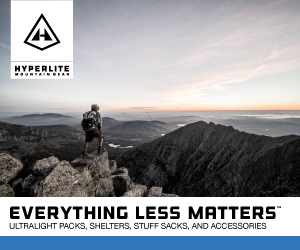 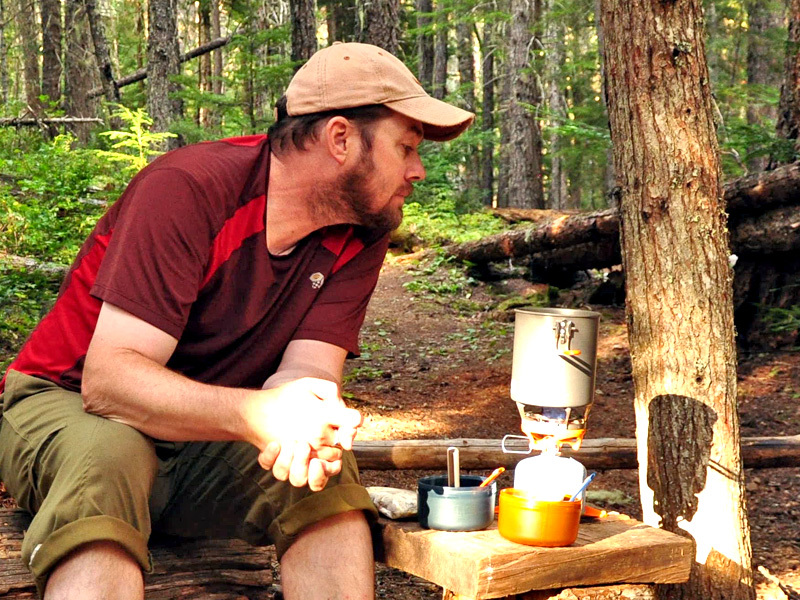 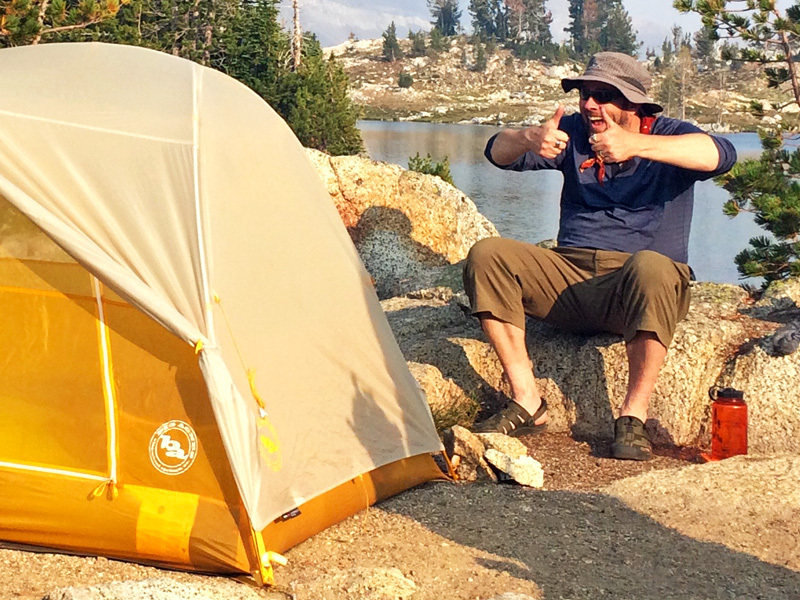 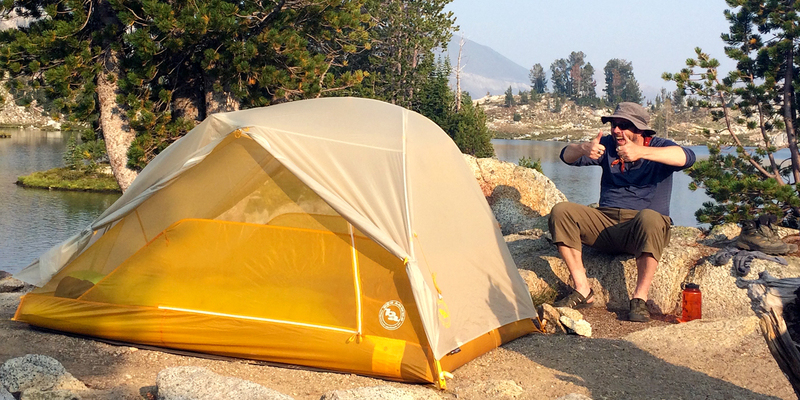 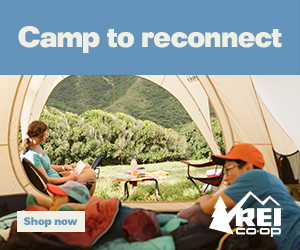 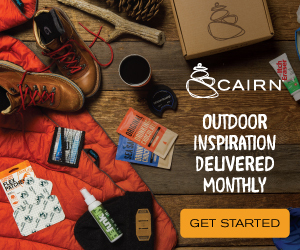 Trail-tested gear, apparel and footwear for PCT hiking. 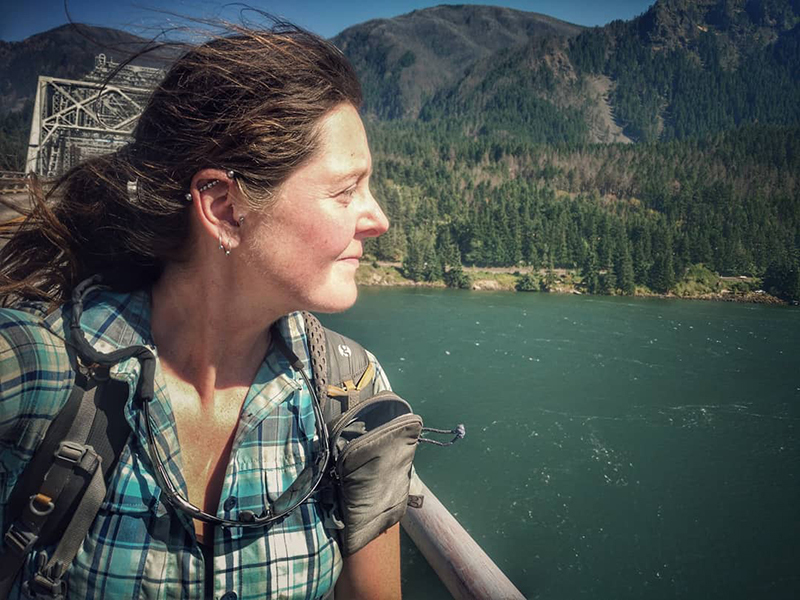 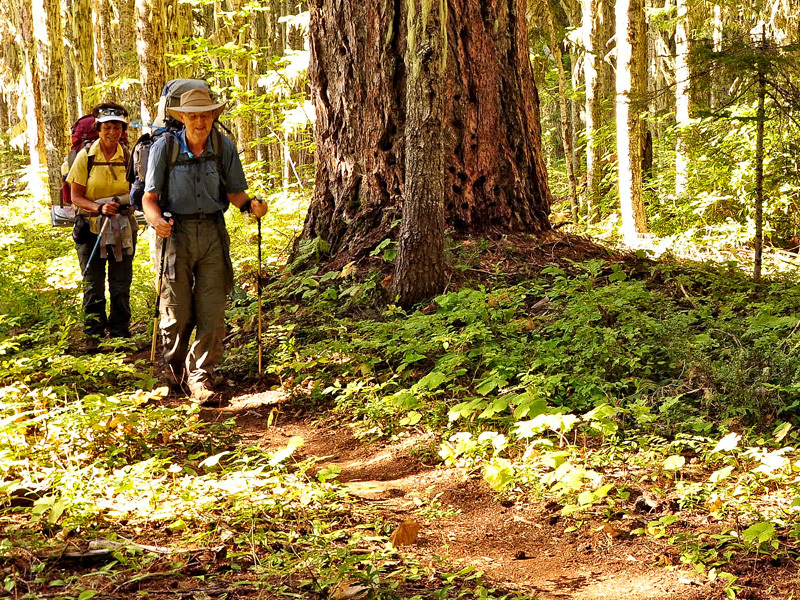 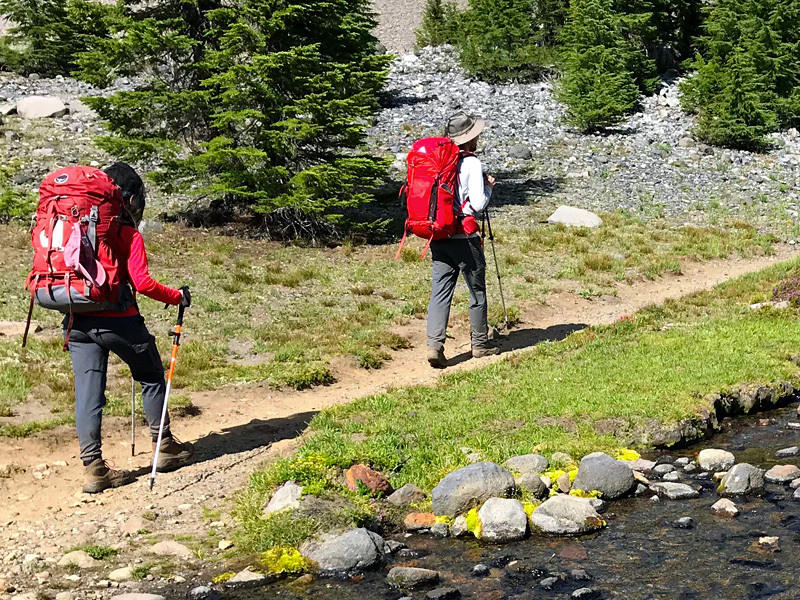 This site serves as a news and info resource for hiking the Pacific Crest Trail in Oregon, and as a supplement to the guidebook, Hiking the PCT: Oregon. 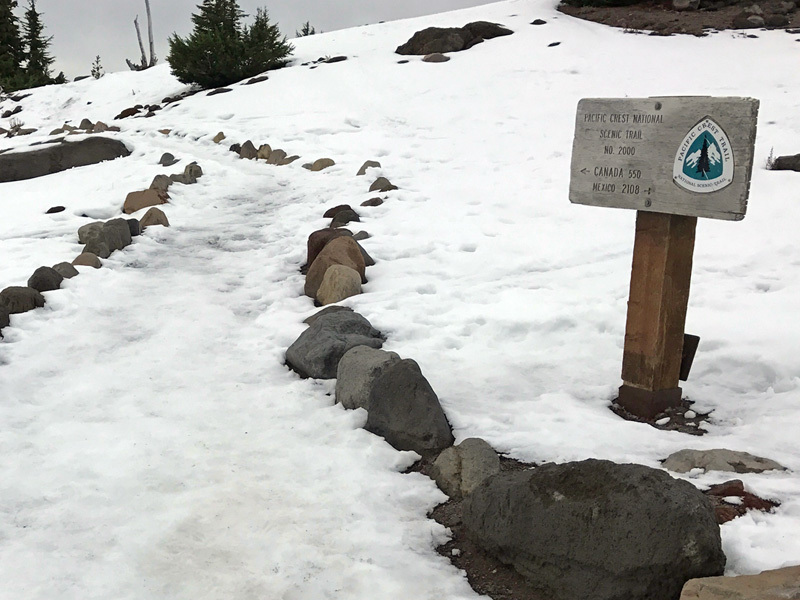 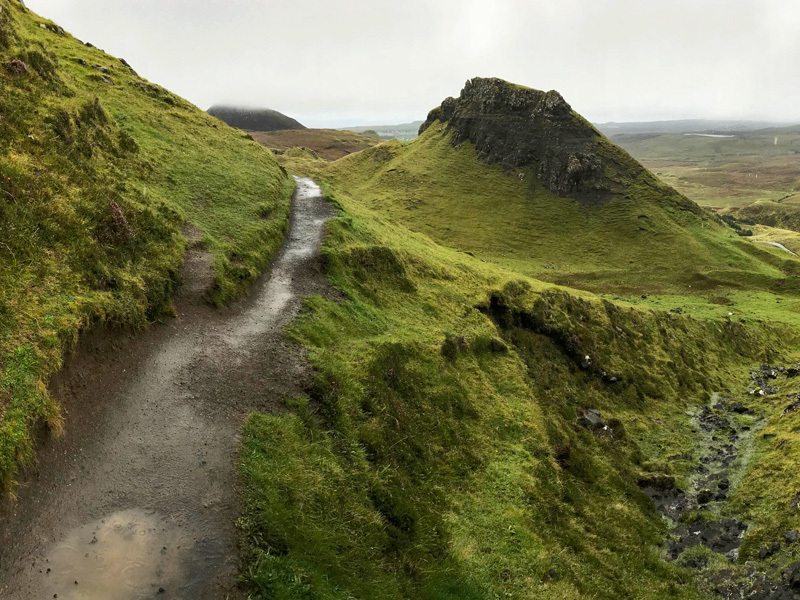 Here, you will find trail news, conditions reports (seasonal), trip planning tips, gear reviews, local resources and more. 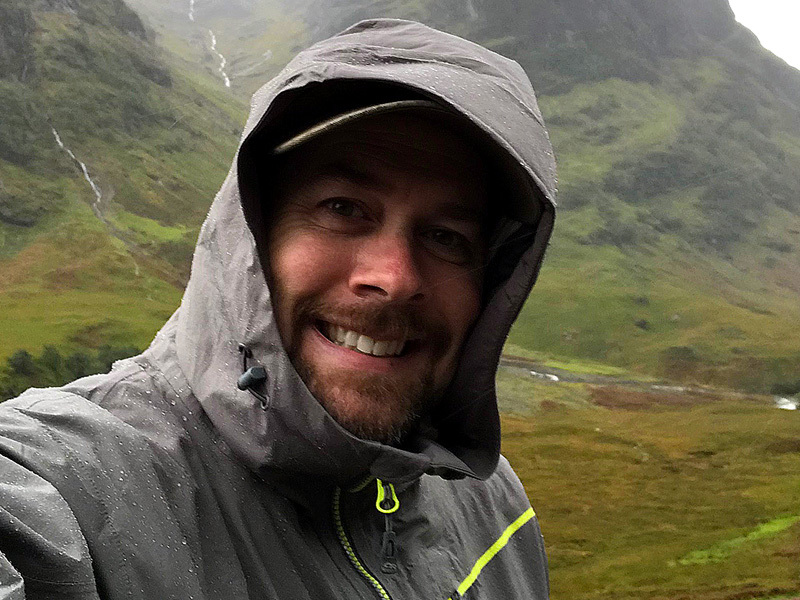 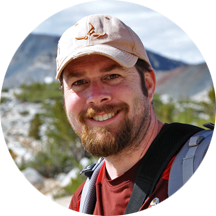 This site is managed by guidebook author and PCT hiker Eli Boschetto. 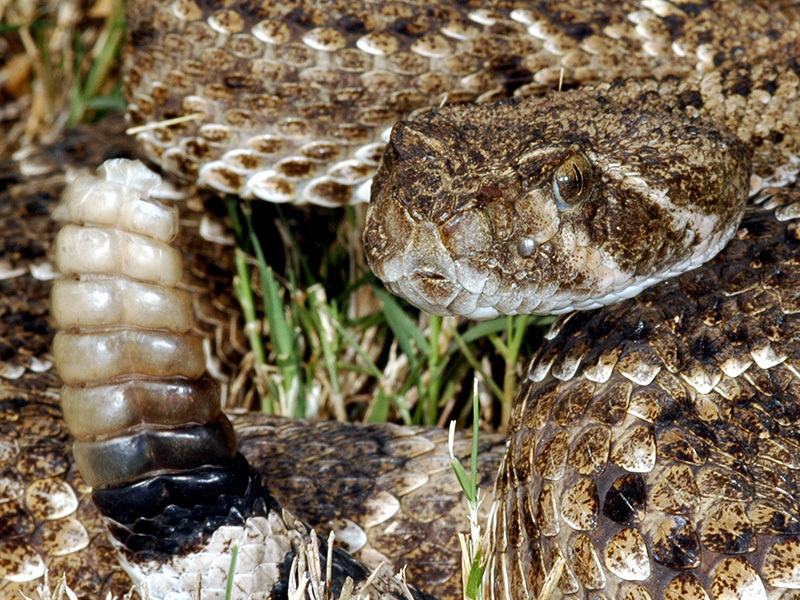 Yes, There Are Rattlesnakes in Oregon!